Business is already a risk in itself. 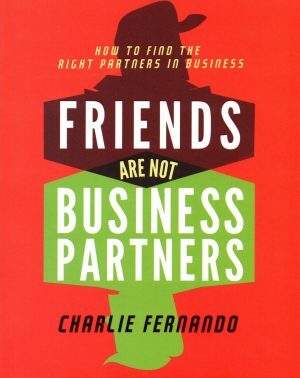 Before you take that further risk of entering a business partnership, specifically with a friend, make sure to equip yourself with what you need to know. Learn everything you can, so you can make educated decisions for yourself, your business, and your friendship. 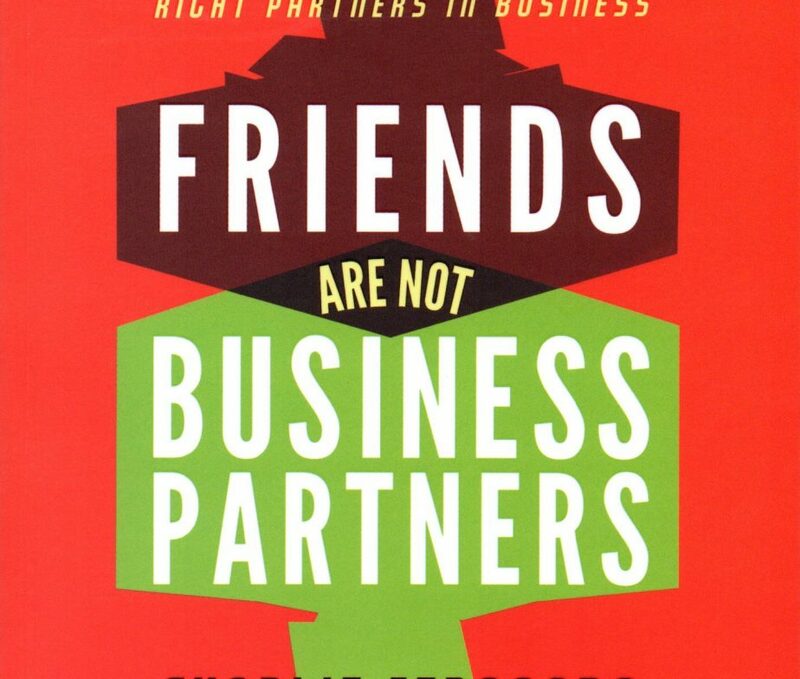 “Friends are NOT Business Partners” share’s the author’s strategies and stories of business partnership successes and failures. Through this book, the author aspires to encourage more people to care for their relationships and to build their businesses with integrity.